Trainer Frank Maynard’s Sattar stands a chance to greet the judges in a Class 4 (B) event over 1200m in Race 5 at Selangor Turf Club “today, Saturday”. The four-year-old by Star Witness with Jockey S Ruzaini on board finished a game fifth to El Tordillo at this course over 1200m in February this year. Stepping up with the preparations in the “morning”, Sattar will be once again ridden by in form Jockey S. Ruzaini and the pair should get off the mark this time out. Trainer Mohd Sukri’s Sounds Approving holds a strong chance to break the ice in a Class 4 (A) event over 1200m in Race 6 this time out. The nice looking four-year-old Irish gelding by Approve with Jockey Y Aify astride put up a gallant show when finished a game third to stablemate Lonely Boy in a Class 4 (A) event over 1400m last week at this course. 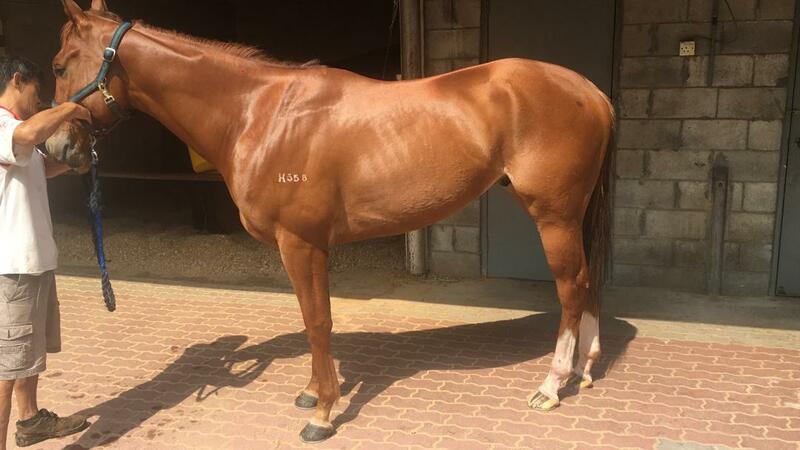 Once again, Y Aify has been nominated to ride Sounds Approving and the combination will be racing fans favourite to win. 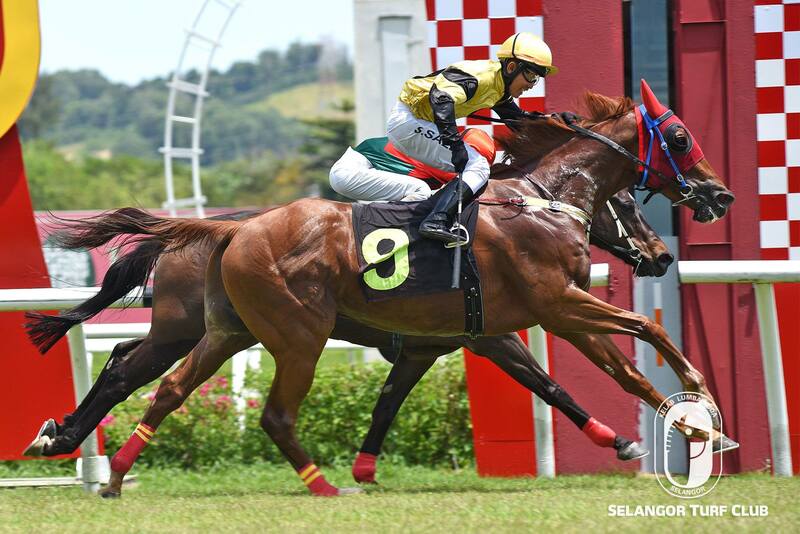 Trainer Mohd Sukri should get his first win of the day in Red Rackham in a Class 5 (B) event over 1200m in Race 2. 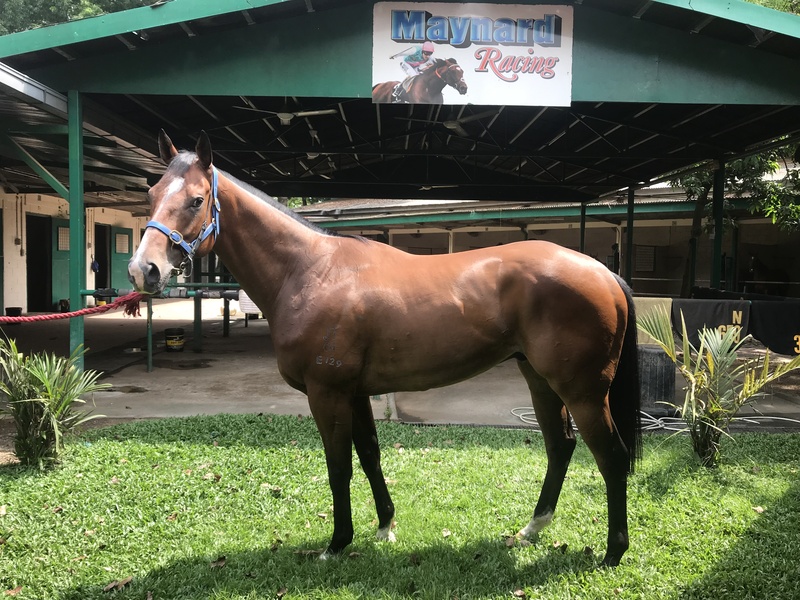 The six-year-old by Onceupontime finished a creditable third to Peach Bowl last out over 1200m at Penang Turf Club last month. Jockey S. Salee takes the ride on Red Rackham and holds a strong chance to win.